Running Time: 17 min.21 sec. While artist-in-residence Memorial University’s Faculty of Medicine, Hall worked with two family practice residents to create a film on survivors of sexual abuse. Intended for educational purposes, to introduce medical students and family practice physicians to this subject matter, Mending… won the AMTEC award for Visual Quality in 2000, and continues to be used as a teaching and learning resource. 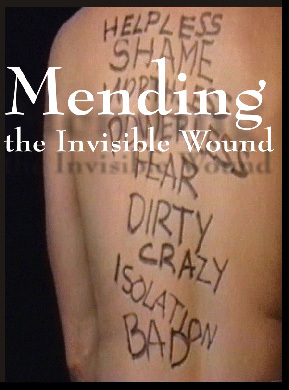 To borrow a copy of Mending the Invisible Wound, contact the MUN Library. Selected stills from Mending. Note: All individuals in this video are actors who agreed to be represented as survivors in this context. 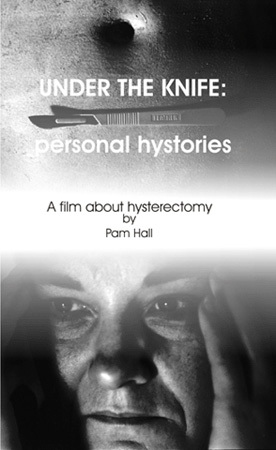 Hall’s first experimental documentary, winner of the Rex Tasker Award, 1995 for Diirector of Best Atlantic Canadian Documentary, Under the Knife explores the experiences of 9 women who had hysterectomies – the surgical removal of the uterus, and sometimes ovaries. 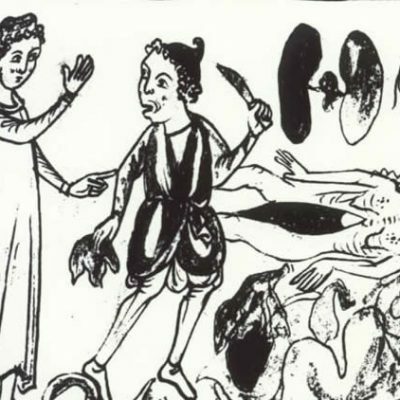 To borrow a copy of Under the Knife, contact the MUN Library, or contact the artist. 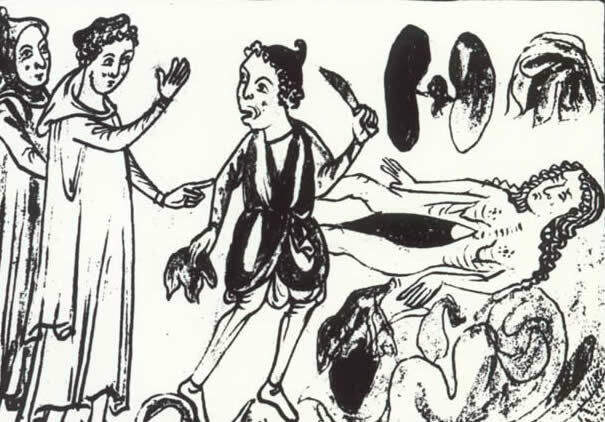 Selected stills from Under the Knife: personal hystories. 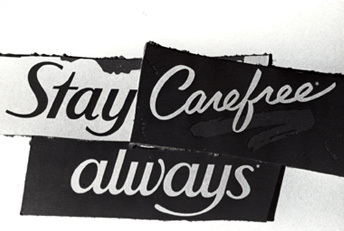 1987–present. Hall has worked as an Art Director and Production Designer on feature films, television dramas, and mini-series. 2002. 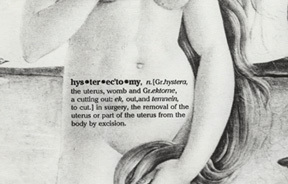 Excerpts from Hystories: A book work about hysterectomy.